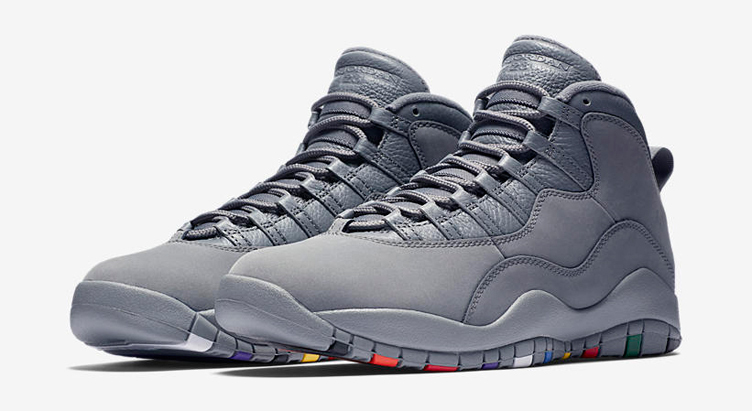 Looking to liven up your headwear game when lacing up the Air Jordan 10 “Cool Grey” kicks? 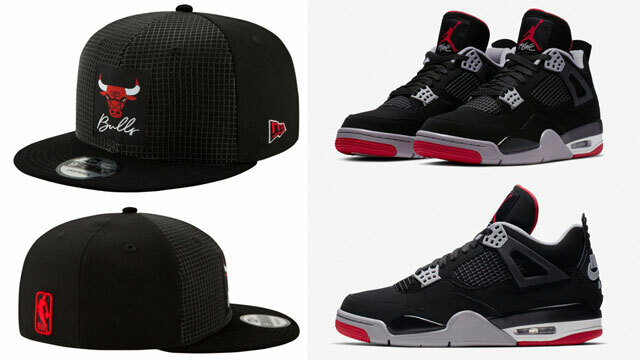 Mitchell & Ness has this Chicago Bulls Acid Wash Dad Hat to match the shoes. 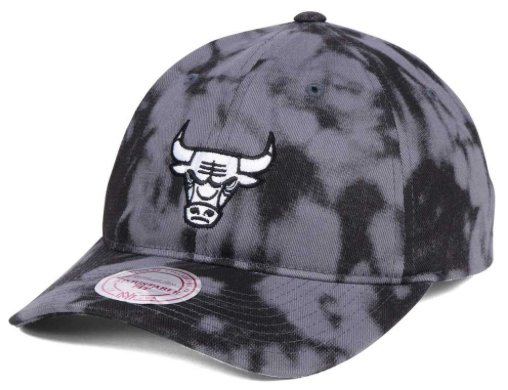 Available in a bunch of different NBA teams and colors, this grey and black acid wash dad hat has a Bulls logo in white on the front, with Mitchell & Ness branding in grey on the back. 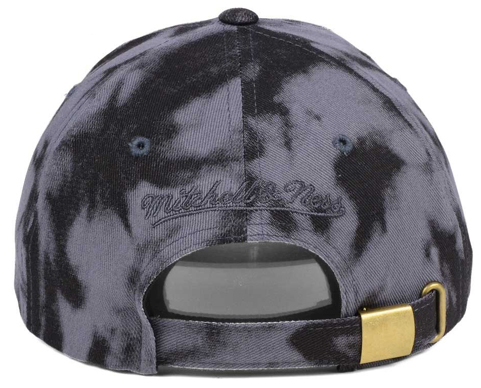 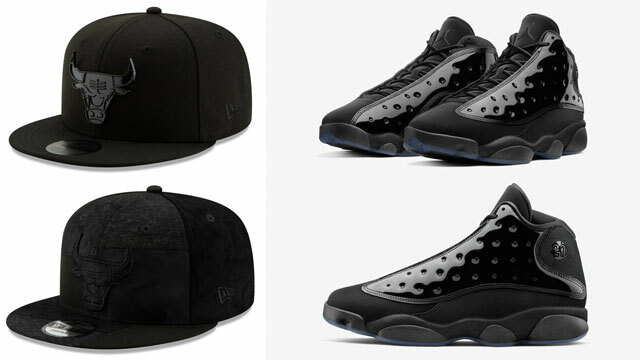 The cap has a pull-thru strapback closure with gold buckle, with an all-over funky design that fits nicely with the Cool Grey AJ 10 Retro release. 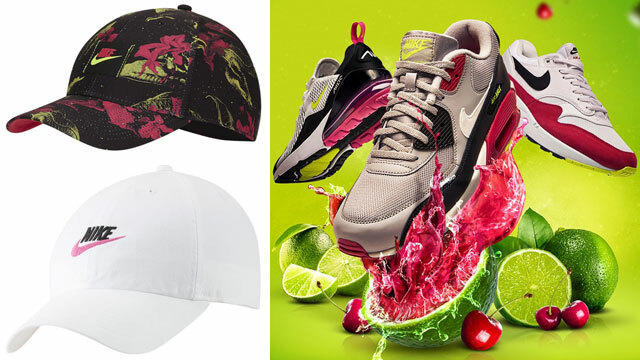 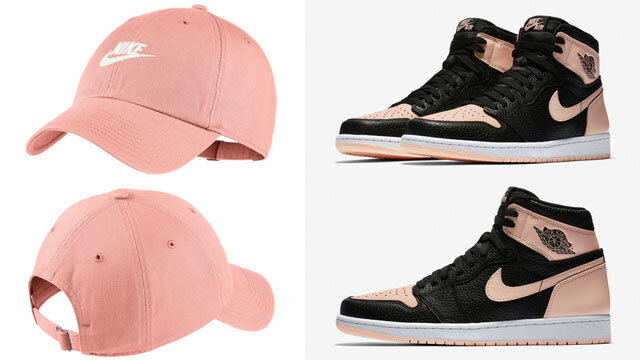 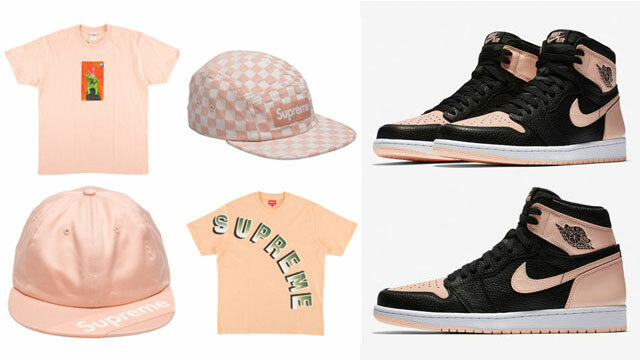 Both the Bulls Acid Wash Dad Cap and Air Jordan 10 “Cool Grey” sneakers are available through the links below. 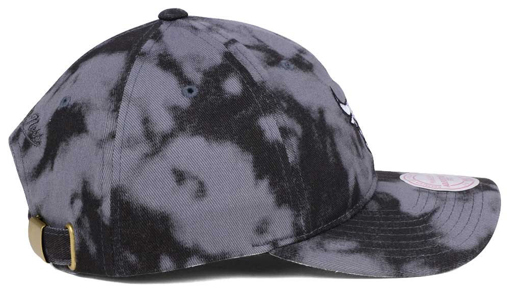 The Chicago Bulls Mitchell & Ness NBA Grey Acid Wash Dad Hat is available at Lids.com.